The Estonian startup ecosystem is in the process of rapid growth. Past two years have shown that the Estonian ecosystem is competitive with big hubs and many foreign founders want to start or manage their companies in Estonia. For them, the startup visa program is a perfect solution. 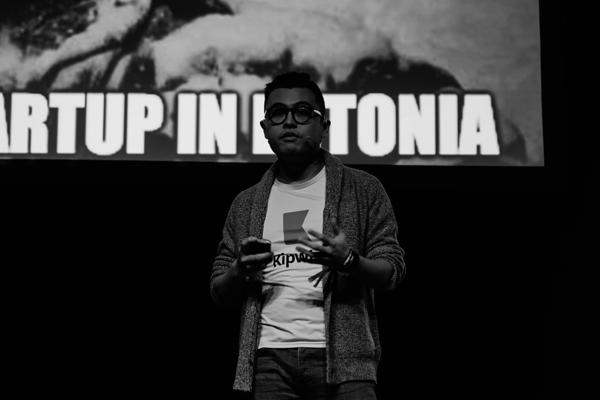 Merilin Lukk from Startup Estonia shared the insight to startup visa and Kwun-Lok Ng, CEO of Kipwise tells him how it is to be a foreign founder in Estonia. The story of startup visa started 5-6 years ago when the ministry and startups started working together on the idea that would let foreign talent get better access to Estonian work market. Two years ago the startup visa was launched. 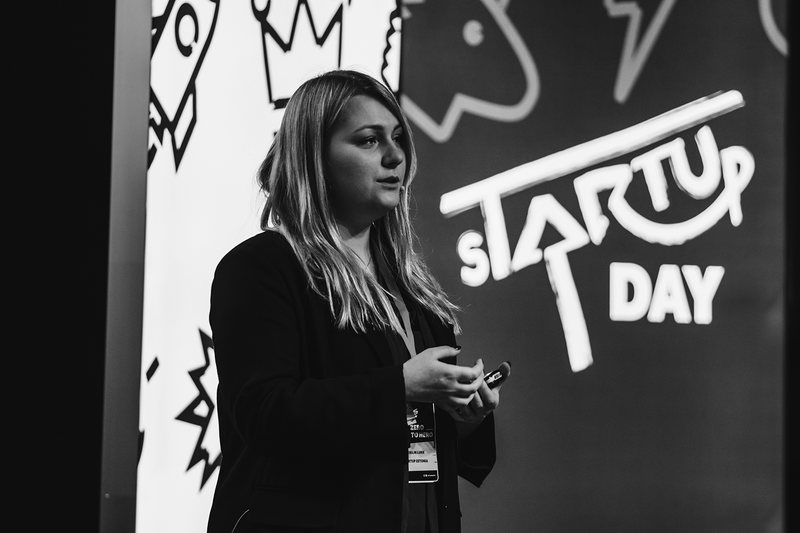 At first, it was thought that it won't gain too much interest and needs extensive marketing work but soon it was clear that many foreigners want to experience the Estonian startup ecosystem. Last year, over thousand application was submitted. However, the commission of experts chose that eligible are around 40%. The next big steps are in the field of customer support – how to make the landing softer for new visa holders. Also, the cooperation between private and public sector should be tightened, e.g how the visa holders get Estonian bank accounts. Last but not least, new strategic partnerships will be established. Kwun-Lok Ng decided to apply for startup visa and build his company in Estonia mostly because he saw how supportive the ecosystem here is. Besides, the cold winter is perfect for staying indoors and building your product. He doesn’t see the difficulty of having an international company in Estonia since everybody speaks English anyway. It’s easy to find employers, even for language proficiency demanding positions like copywriting. However, he does find it important to know at least a couple of words in Estonian, since locals tend to light up even if he speaks he’s broken Estonian. Kwun-Lok’s suggestion for foreign founders moving to Estonia is to hang out with locals. Preferably in coworking spaces like Lift99, Palo Alto club or Workland. You might meet there people like CEO of Taxify or Transferwise, or co-founder of Skype. And of course, you might meet Mark Zuckerberg when working in San Francisco, but the changes are much lower than meeting the local startup heroes in Estonia. They are also much more approachable and Kwun-Lok encourages new founders to seek mentorship or advice from them.